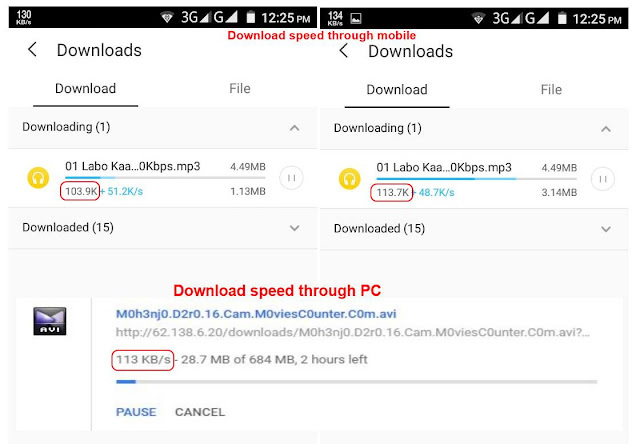 My friend's needed a broadband internet connection at his home in Malanchapally, Malda, West Bengal, India. So I was looking this broadband at my friend's house and known details. 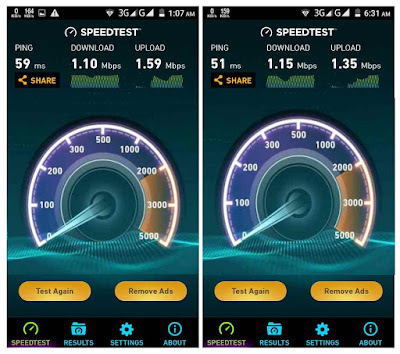 Download review : I was saw average 100 kbps download speed I get at my mobile or pc. Also I watched youtube videos 720p HD without buffering and great picture quality.